Well the title says secrets but to be honest it really is public information. However not too many readers are aware of it. Check this out. 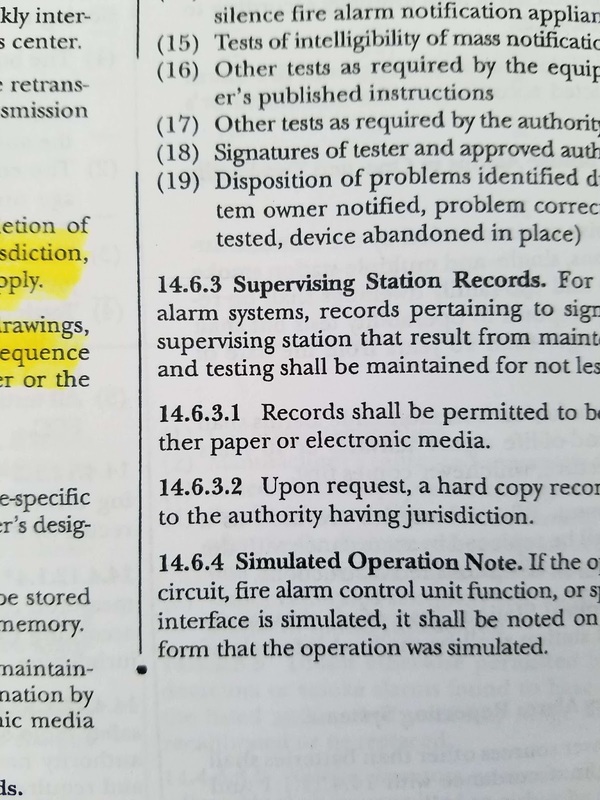 The 2010 edition of NFPA 72 National Fire Alarm and Signaling Code has a few items throughout the text that can help the readers better understand the changes and new layout. A vertical bar in the margin indicates that a change other than editorial has been made. A bullet indicates that one or more complete paragraphs have been deleted. 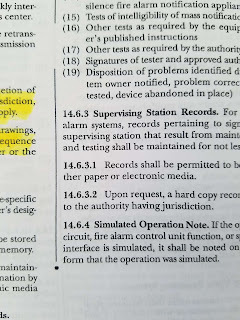 A reference in parenthesis () following a paragraph indicates technical committee responsibility. A reference in brackets  indicates exacted material from another document.